Tonight the host nation of Israel will select the singer that will represent them on home soil at the Eurovision Song Contest 2019. Originally Shalva Band had qualified to the final, but recently withdrew from the competition, due to the fact that if they did go to Eurovision, they would have to perform during Shabbat. In the first round of the final this evening the finalists will be split in to two duels. From each duel one singer will be selected to go through to the second round, and one singer saved by the jury to compete in the second round. In the second round of the competition, all three singers will return to the stage again. During each performance the public can vote at home, will the juries will score each of the artists. Last year alongside the judges there were four groups of juries who also voted. Each judge and group jury awarded 8, 10 and 12 points. 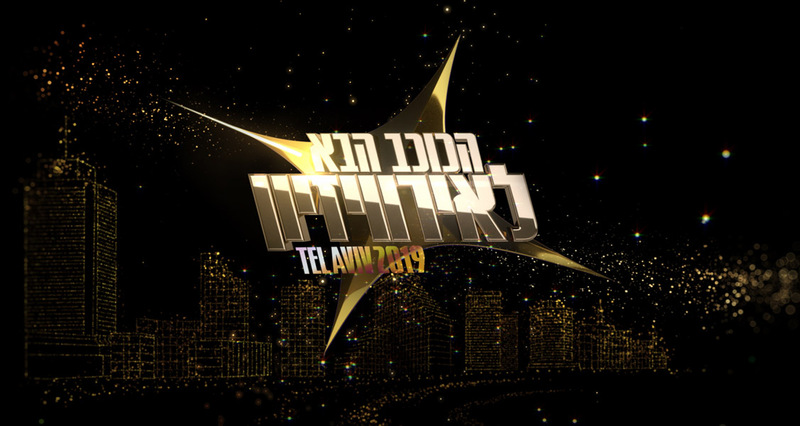 The winner of HaKokhav HaBa L’Eurovizion 2019 will be the act that receives the highest number of points combined from the jury and the public. The song that they will sing at the Eurovision Song Contest 2019 will be selected internally and revealed in March. Watch the show live here from 20:00 CET.